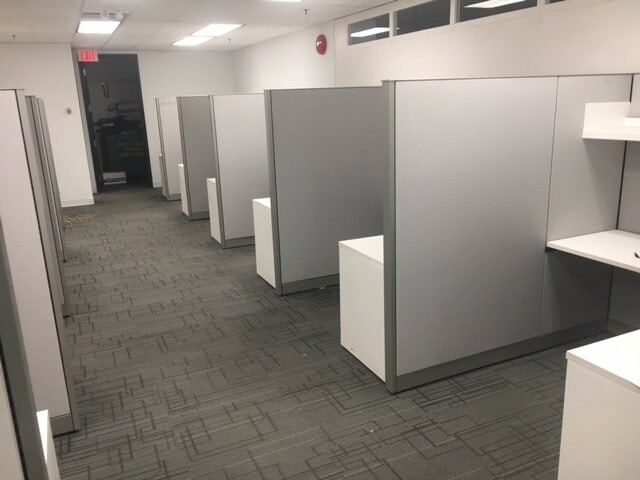 MVP Modular Systems specializes in helping Vancouver businesses outfit their offices with only the finest furniture at an affordable price. When you come to MVP – you receive the highest level of service around. We do our very best to make sure that our clients are left satisfied. MVP Modular Systems provides company owners with the advice they need to get their office started off on the right track. By contacting MVP, you are guaranteed to be offered a level of service that is unmatched in the Vancouver area. Call us today to talk about all of your office design needs.